Buried treasure maps do exist. However, coming across a legitimate map is like finding the needle in a haystack. Not many maps exist. And the maps that do exist are as secretive as their treasures. That only makes sense. Why would anyone who discovers one of these maps share the information with another person? Usually a map of this kind suddenly appears by accident. These maps come in all shapes and sizes. Many were made of pictures drawn on paper. Knights of the Golden Circle (KGC) used maps drawn in this way. Although many of the maps were drawings, some maps used coded messages to describe where the treasures were hidden. One such map was the famous map of the Beale Treasure. 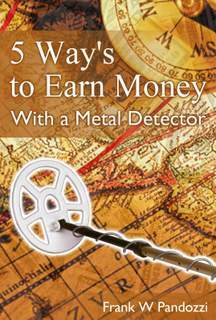 The book tells a true life story of a man’s quest to locate treasures hidden by Jessie James and the secret society, the KGC. James was supposedly a member of that organization. Pirate maps are the maps that most people are familiar with hearing about. 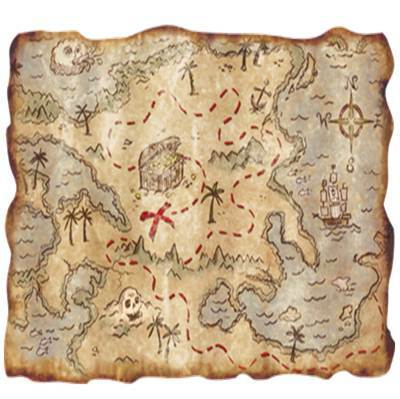 Many of us, as children, were first introduced to stories of pirates, buried treasures, and their maps. I remember as a young boy sitting for hours reading stories about pirates and buried treasures. And in school I would often dream of some day searching for and locating a buried treasure cached by a pirate. For more information regarding this map and Gasparilla, please visit here. 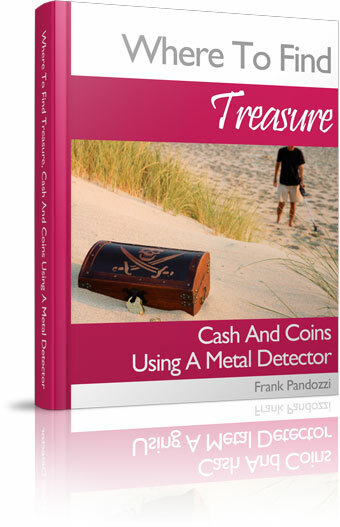 Treasure hunters are finding many treasures without buried treasure maps. 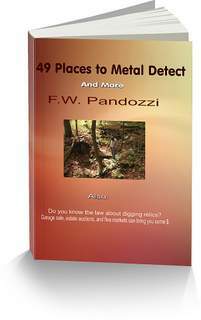 If you browse through this website you will find many pages and articles with information I have wrote about hidden caches and treasures. 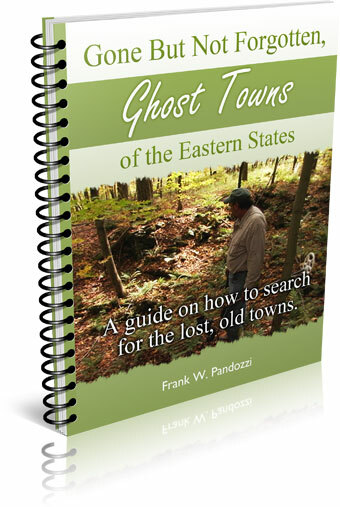 And, buried treasure maps are not needed to locate treasures at old home sites.